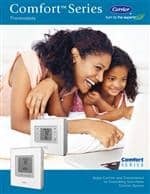 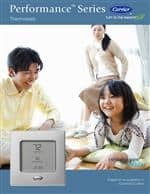 While energy costs, especially those associated with home heating and cooling continue to rise, there is one inexpensive way all homeowners can fight back – and that’s by upgrading to a programmable communicating thermostat which you can control from anywhere in the world! 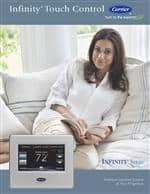 These thermostats supply personal comfort through pre-set temperature levels – levels that you input, based upon your needs and preferences. 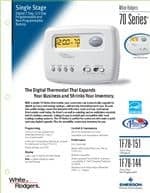 They are generally more convenient and accurate than manual thermostats. 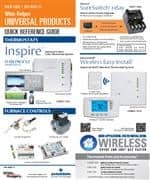 Reduce your monthly utility bills with the purchase of one of these devices and you will usually see the return on your investment within the first year. 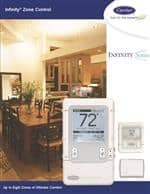 Plus for the environmentally concerned, these new thermostats contain no mercury and are eco-friendly.